A Voice In The Dark is the first single of At The Edge Of Time. It contains A Voice In The Dark album version, a cover of a rock song of the 1980s: You're The Voice, and an acoustic version of War Of The Thrones. A clip of the principal song will be available on the album but it would have been more interesting to have it on this single. The group chose this song as a single to show his fans that they were still able to make speed songs with very fast and heavy guitars. 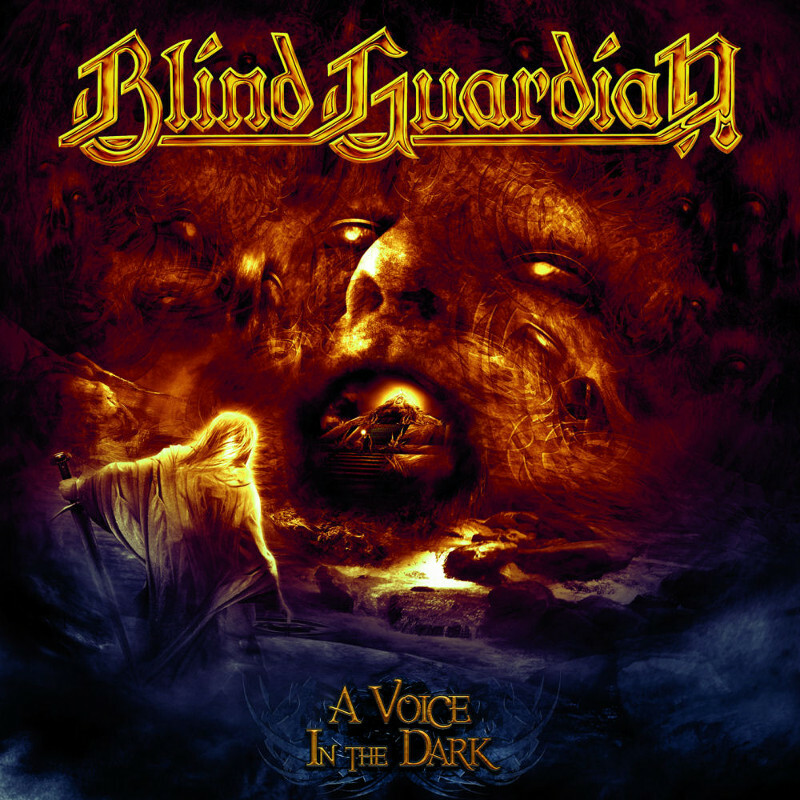 A homecoming of Blind Guardian in a way!